Superpower is one of the companies which have been around for a while. Yet they have managed to captivate the market.Recently, Pirani Groups managed to come up with another amazing bike by the name of superpower 110 cheetah. The reason behind calling it cheetah is due to its powerful image like a tiger followed by its great speed. Furthermore, the bike is perfectly designed to be hit on local roads and overcome road obstacles such as bumpy roads. At the same time, Pirani group of companies have managed to keep the price of this bike in check. 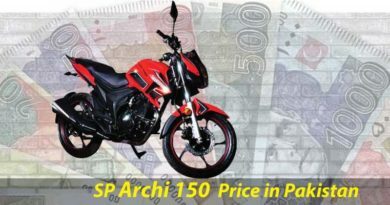 Super Power 110 Cheetah price in Pakistan 2019 is PKR.82000, making this bike affordable by masses. Especially the low price makes the bike affordable for youngsters. Super power 110 cheetah new model 2019 in Pakistan is indeed a feast for eyes. The bike is given an impressive exterior which makes sp 110 cheetah stand out. 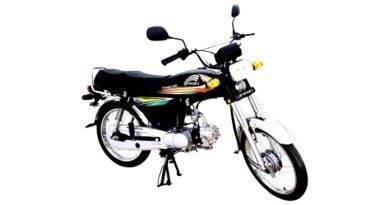 Its a very sporty looking bike and can be expected to be highly popular among youngsters. Honestly, the words do not do justice since it is very beautifully designed and pics only do impartial justice. The headlights are given new design, for some reason they reminded me of Batman. Maybe because the bright, gigantic headlights do have a resemblance to Batman monogram. Moreover, the headlight cowling itself is impressive looking along with crystal clear, led side indicators which stand out. The mudguards both in front and at the back are of plastic with slightly lifted mudguard at the back. 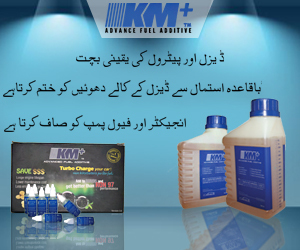 However, the catch of these mudguards is that they are stainless which is the need of time. Furthermore, super power 110 cheetah comes with the digital speedometer. Super power 110 cheetah is available in two colors in the market, red and black. The bike is further decorated with graphic stickers. However, the stickers use is limited to a fuel tank and under seat cowling only. Moving on, if one talks about sp 110 cheetah as a whole. It’s a neatly done, impressive bike which is sporty looking. The design of the seat is differently done as well resembling those of heavy bikes. To be exact, sp 110 cheetah has leather seats at a low height along with stainless handles. The black painted muffler exhaust further adds to the beauty of the bike. 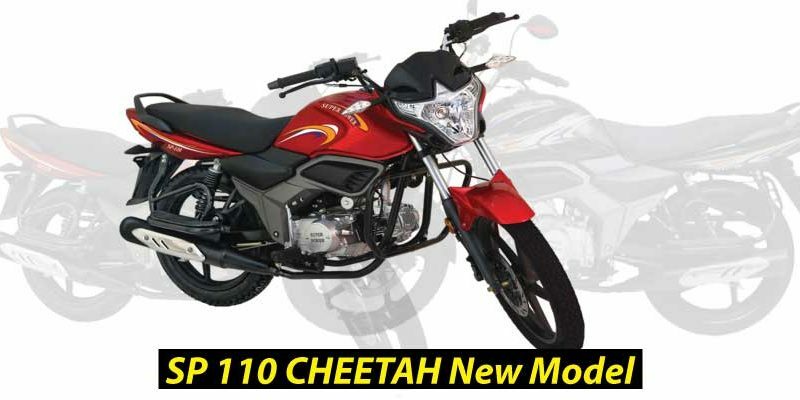 Sp 110 cheetah can turn out to be the best bike for those who are traveling to university or colleges. The bike can also work well for young professionals who want the hint of style in their vehicle yet not too stylish. Super power 110 cheetah has all that you need. SP 110 cheetah comes with 4 Stroke OHC, Air Cold Single-Cylinder engine. Along with a displacement of 110cc to meet your need for speed. The bore and stroke of the bike are 47.0 x 41.4 mm with 8.8:1 compression ratio. 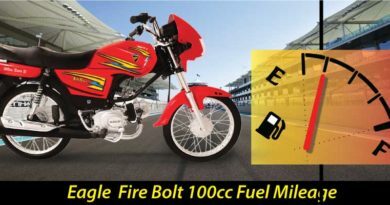 Super power 110cc cheetah is given extreme horsepower of 4.0 kw/7500r/RPM and extreme torque 7.0 N.M/5000r/RPM. The ignition system is CDI Electronic Control System with wet type multi-plate clutch. Superpower 110 cheetah need to be kick-started and is not available in self-start options. The frame type of Sp 110 cheetah is given Cradle Type frame which gives the bike its unique look. The dimensions of the bike are 2680x760x110 (L x W x H). Super power 110 cheetah is given good 8-inch tires. The size of the tires in front is 3.0 x 18 4 PR and the size of the tires at back is 3.0 x 18 6 PR. The fuel tank capacity of Super Power110 Cheetah is 15 liters which I believe is quite huge and a full tank can go a long way. Since the Super Power 110 Cheetah fuel consumption is quite low. The mileage of the bike is roughly around 66kmpl. Moving on the dry weight of Super power 110 Cheetah is 106kg which is relatively little high but it’s good for the 110cc bike. As at the time of over speeding, the high weight will help to keep the bike stable. SuperPower 110 Cheetah is one of the finest bikes available in the market at the moment. Especially the price and exterior of the bike are the major catch. Making Super Power 110 Cheetah highly desirable bike at the moment.